Australian Minister MP Karen Andrews, Minister for Industry, Science and Technology launched the Tropical Futures Institute on the 27th September 2018. Given the importance of the conduct of high-quality and impactful research to the University, JCU has recently established a research institute in Singapore (the Tropical Futures Institute) that will leverage off the university’s research capability and strengths and that creates substantiative value-add to the research ecosystem of Singapore and the ASEAN region. 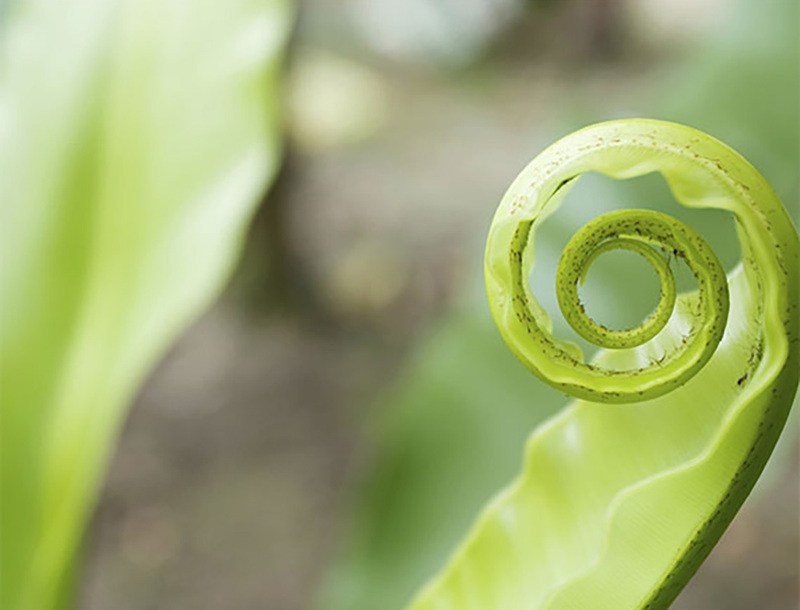 The Tropical Futures Institute is the first research institute established by an Australian university in Singapore. The Institute was launched by The Honourable MP Karen Andrews during her first international visit as the Australian Minister for Industry, Science and Technology. The Minister shared, “I am immensely proud of what James Cook University has been able to achieve, particularly its impressive global ranking and its research leadership in addressing the challenges of the world’s tropics in relation to health, medicine and biosecurity, conserving ecosystems, the impacts of climate change and more broadly the industries, economies, peoples and societies of the tropics”. “JCU has done some tremendous work in Australia and its engagement in Singapore is crucial to expanding Australia’s reach to the region”. Provost and Deputy Vice Chancellor (Research and Innovation) of James Cook University, Professor Chris Cocklin remarked during the launch, “We have been progressively putting in place important elements building up our research capability here in Singapore. For example, increasing our staff who are PhD qualified. We have been able to attract research active staff and the academic publications of our staff have continued to grow. 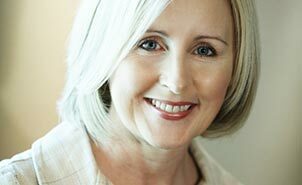 Staff have also been successful in applying for research funding as well”. 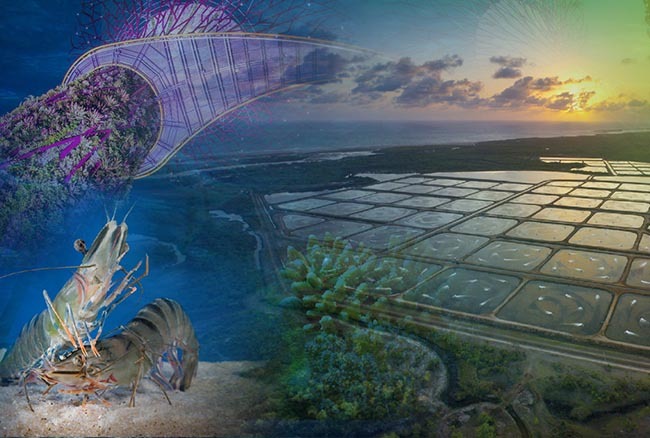 The first research pillar of the Tropical Futures Institute is focused on sustainable production of aquaculture species - JCU is internationally acclaimed for its high-quality and industry-linked research and training in tropical aquaculture. “JCU is one of the world leaders in aquaculture research. We rank among the top 5 institutions in the world. The global significance of aquaculture as a food source grows day by day. The aquaculture team in Singapore has already forged valuable partnerships with government and industry. 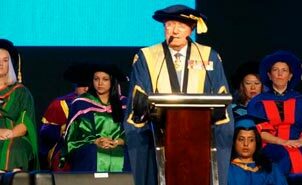 Our effort here is supported through the development of state of the art teaching and research labs,” he added. The Provost also announced the next pillar within the Tropical Futures Institute, which is titled Health Promoting City for Aging Citizens. This research pillar brings to Singapore JCU’s established excellence in public health, healthcare, and support services, particularly related to non-communicable diseases (i.e diabetics) faced by aging populations denizen to the tropics. Vice Chancellor and President, Professor Sandra Harding provided the closing remarks, “This is an important occasion. 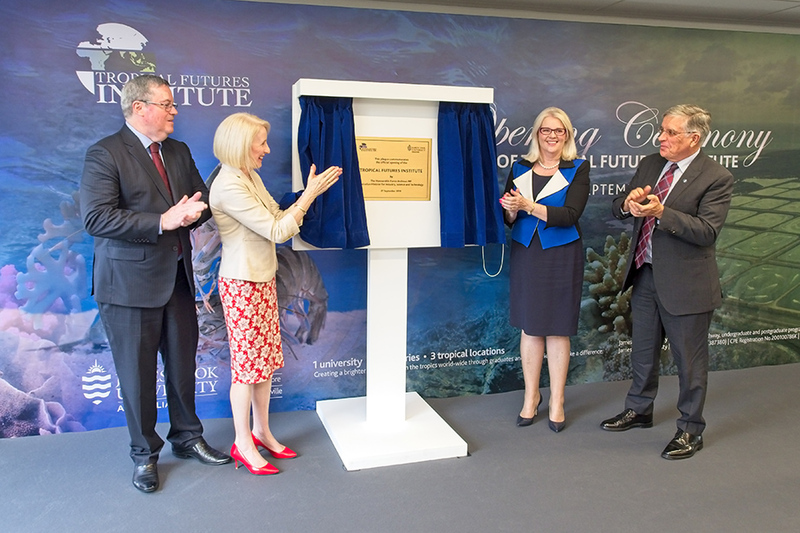 The opening of the institute is significant for JCU’s presence in Singapore; but also this is a move that will create a substantial value-add to the research ecosystem in Australia, Singapore, ASEAN and to the region – to the tropics worldwide”.